YAY!!!! This is brilliant. 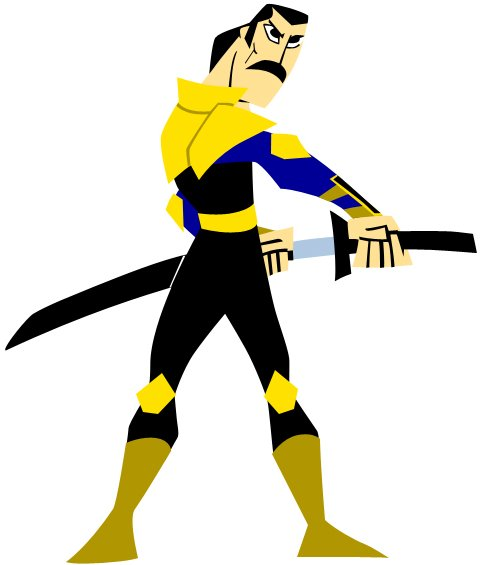 I loved Samurai Jack, and I never thought of him in the place of Cyan...probably because Jack (coincidently my real name) is like 20 and Cyan is like 60. Anyways, I like it! YAY!!! very VERY awesome idea. props.